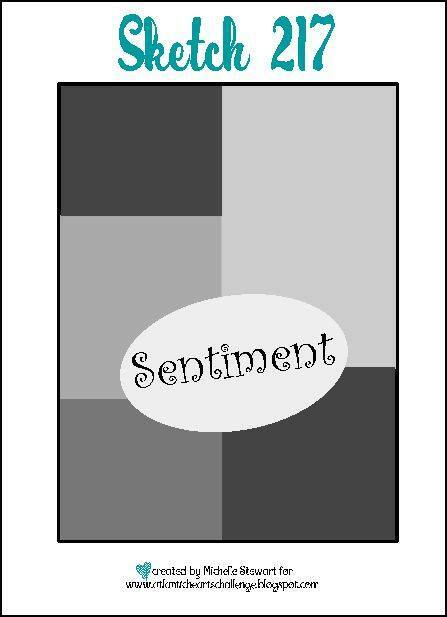 Fun card, Candra! 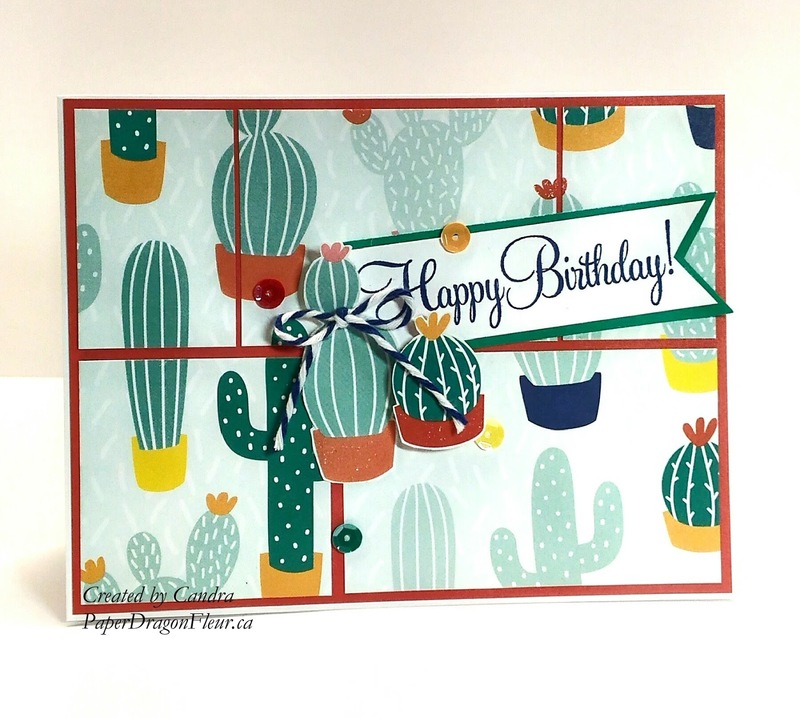 I love how you changed the card orientation and embellished it with cacti! Love it!